Home Enhancement Guide is on it's way! 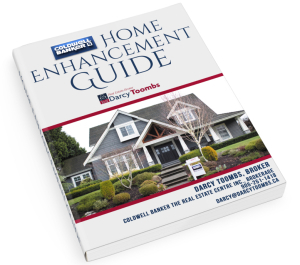 Check your email for a copy of our Home Enhancement Guide! it’s on it’s way to your inbox now automagically, with no strings attached. 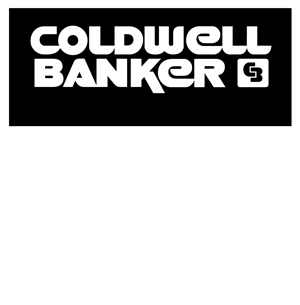 If you are interested in discussing the value of your home and how we might be the best choice for you sell your home, you can call or email us, or simply click on ‘Schedule a Seller Meeting’ on this page. We hope you find the information useful and that we may get an opportunity to work with you in the future. 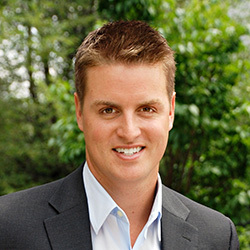 We hope the guide helps you get your home ready for sale!